There was some great news that came out of the Utah legislature yesterday. PTs are now allowed to order x-rays and MRIs. This is definitely a win for our profession and is a testament to our education and training. The cost of healthcare is constantly escalating and the issue isn't who pays for it. Allowing physical therapists to order imaging is a great way to cut costs. A study done by Utah's very own Julie Fritz examined the financial costs associated with receiving imaging or physical therapy as a first line of management for low back pain. The researchers found imaging as a first line of management costs, on average, $4,793 more than seeing a physical therapist first. In cases of low back pain, imaging has also been shown to be detrimental to the client. In a study published in February of 2018, researchers in Saudi Arabia looked at the psycho-social impact of receiving an MRI when people were experiencing non-specific low back pain. Patients reacted with fear-avoidance behaviors and anxiety following imaging. 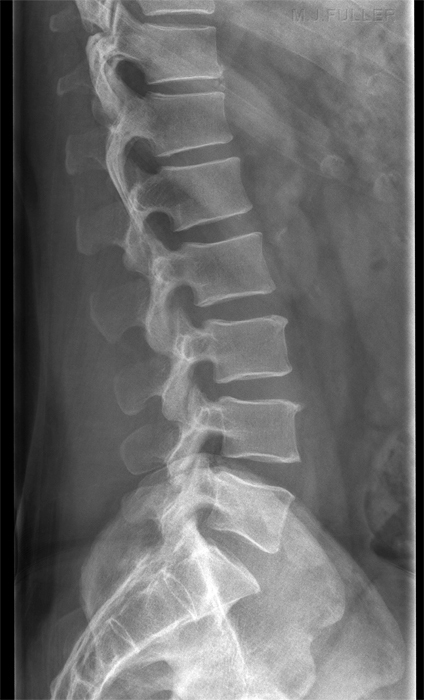 Imaging reports can contain daunting findings such as degenerative disc disease, osteoarthritis, spondylolisthesis, stenosis, and osteophytes. Luckily, the human body is plastic and has the ability to adapt to stresses and loads placed upon it. Physical therapy interventions such as manual therapy, behavior modification, and neuro-muscular re-education are effective at managing musculoskeletal pain. So after talking about why imaging can be detrimental to the patient, why is it a good thing that physical therapists can now order imaging? Physical therapists are trained in identifying red flags and signs and symptoms that would indicate a need for imaging. For example, if a patient comes in with a severe ankle sprain, we can use the Ottowa Ankle Rules to determine if an x-ray is appropriate. So instead of running to the doctor, you can go to your PT, determine if imaging is needed and figure out the most effective management strategies to get you back to your desired level of function. To read the full bill, click on the link below.